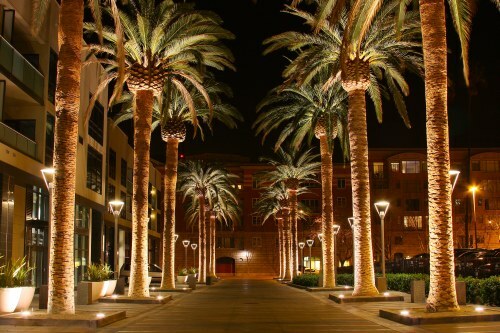 Air Canada has dropped the price of their 1-stop flights from Calgary to San Jose, California down to $260 CAD roundtrip including taxes for April to June travel. Click on the departure date box to open up the calendar view and look for cheap date combinations. Look for the dates that are $274 CAD roundtrip. On Priceline, the price will show up as $190 USD roundtrip including taxes, which will work out to $260 CAD when booked using a Canadian credit card, and including the typical credit card foreign exchange fee. Update 5/10 - Air Canada has now dropped the price of their September flights from Calgary to San Jose, California down to $274 CAD roundtrip including taxes. Click on the departure date box to open up the calendar view and look for cheap date combinations. Look for the dates that are $286 CAD roundtrip. On Priceline, the price will show up as $196 USD roundtrip including taxes, which will work out to $274 CAD when booked using a Canadian credit card, and including the typical credit card foreign exchange fee. calgary, yyc, united states, flight deals, air canada, california, san jose, sjo and north america.